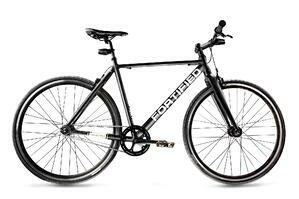 Bike theft is a major, unrecognized issue but one that our valued client, Fortified Bike, is tackling. 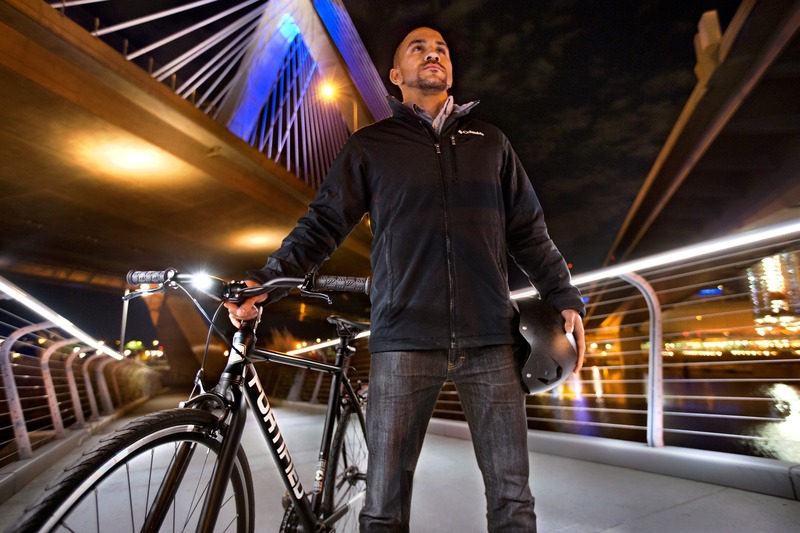 In addition to creating theft proof bikes and bike accessories, they have also teamed up with Boston police to catch bike thieves. We caught Tivan Amour, CEO at Fortified Bike, at the start of a “reconnaissance mission” to recover a stolen bike for one of Fortified’s customers. How do you tackle bike theft? We manage bike theft recovery for our customers, which is what we are dealing with right now. Whenever we ship out lots and lots of bikes, we may have one or two that get stolen. Then we have to do a little reconnaissance mission. We actually find people who are selling stolen bikes, we make fake buyer profiles, set up times to meet them, and then we do a sting operation with cops. So…right after this, in 10 minutes, I'm going over to Harvard Square to confront a guy who just stole a bike this weekend. That is amazing! For those who don’t know, tell me about Fortified Bike and how it started. 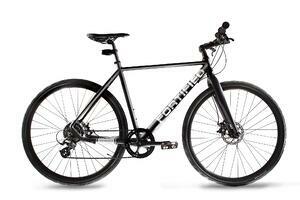 We actually started Fortified Bicycle in 2012 when a friend of ours had one of his bicycle lights stolen, and riding home that night he actually got hit by a car. He didn't get too hurt but it was a close call. When he told us the story we knew that this was a totally solvable problem. So, we did some research and found out that a lot of people were having their bicycle lights, seats, handlebars, and wheels stolen. Over half of people who bike in the city had experienced bike theft, and many of them had had an entire bicycle stolen! 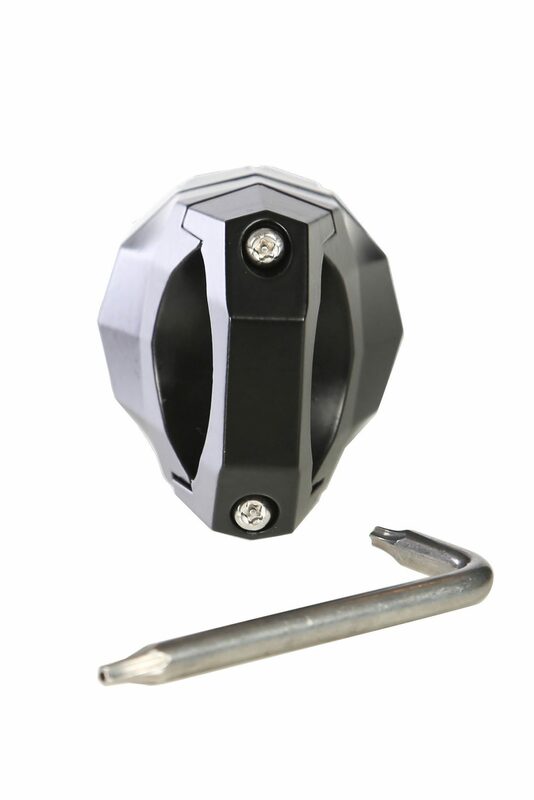 We started with our beachhead product, which was this theft resistant bicycle light that couldn't be stolen. It locks to the bike with a custom security bolt and it’s made out of aluminum so you can't rip it off. We launched a very successful Kickstarter for it in 2012. 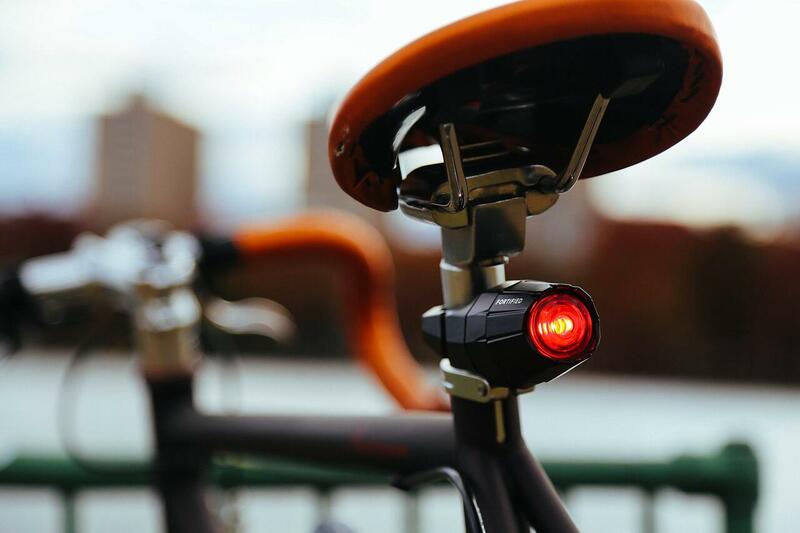 Since then, we've been selling bicycle lights all over the world, all with these theft resistant capabilities. We've launched four successful Kickstarters to date, which is usually how we unveil a new product. We have products in everything from lights to locks, to seat locks, to the entire bicycle itself. What is the mechanism behind theft resistant bolts? All of our products use custom security bolts, and we have several different security patterns for each product. Is there any other company out there that’s competing in this space or is it just you guys? The short answer is that there are several companies doing little piecemeal things like a seat lock or a wheel lock. We are the only company giving urban cyclists a complete theft proof solution where products are guaranteed against theft and are backed by a Theft Protection team. 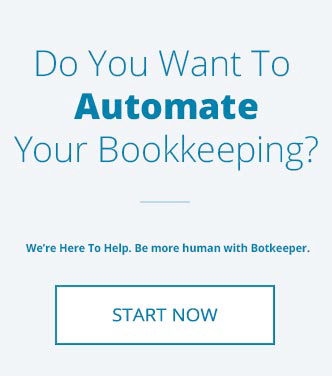 What were some of the challenges that you were experiencing before you started working with botkeeper? The biggest problem with a business like ours is that we have many physical products that have a long paper trail - from when we have to put all the supplies together to make the product, order from the manufacturer, ship it, and land into this country. Many of those products are all physical and all have to be accounted for it at any given time. We're also selling each one of those products in multiple channels. So, the biggest accounting challenge with that is really making sure that we are recognizing our orders and our revenue at the right time and making sure that we're getting an accurate picture of our profitability whenever we take a snapshot of it. 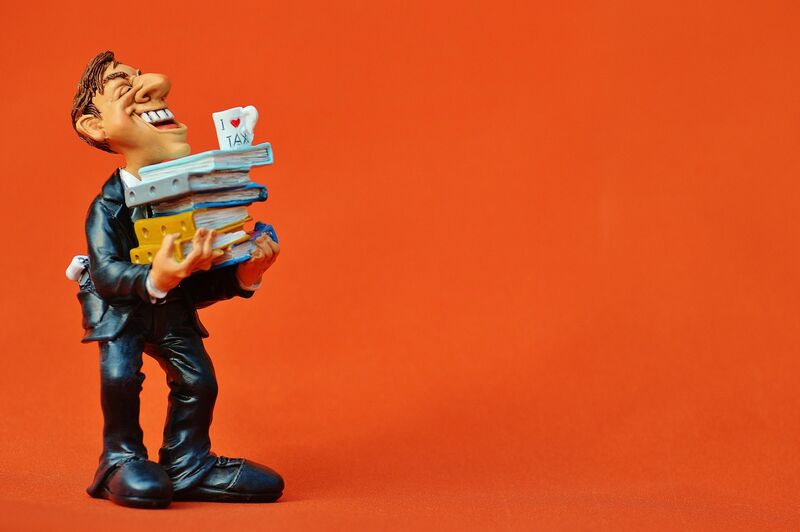 It really requires a lot of attention to detail and a lot of automation to make sure that we don't have to be full-time accountants ourselves. 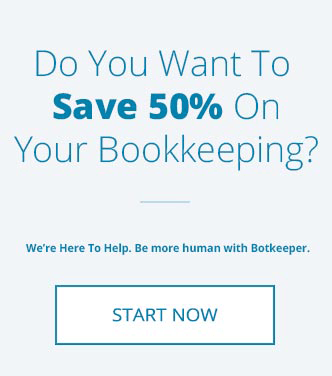 Were there other competitors that you were looking into before you chose botkeeper? Yeah, we've gone through several - we’ve had everyone from a single C.P.A. 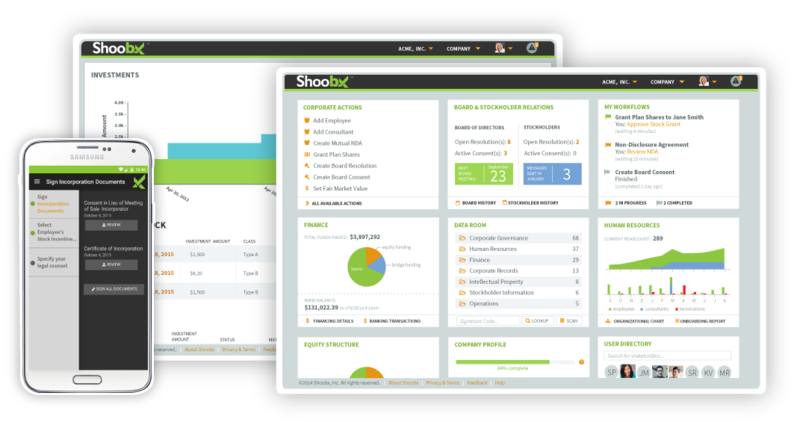 to a more managed service with several bookkeepers at a time. We've kind of run the gamut. Oh, we've also just not had an accountant for a while too, in the early days. So, we kind of know all the different potential scenarios. So, what made us stand out the most or made you stick with us? You guys have struck a good balance between getting more things right than the average accounting firm. Being more hands off when possible, but also offering really in-depth service when needed. So, it's a good balance between those two things. I want to pedal back a bit to how you do your “reconnaissance missions”. How does it feel for you to be doing that? Honestly, I think that bike theft is such a pervasive problem that clearly not enough is being done to stop it. I think that the answer lies in creating just that little bit of doubt in a thieves’ minds that “perhaps I'm being watched” and “perhaps I could be one of the guys that gets seriously screwed by doing this”. I think because we figured out a system for monitoring this and saving bikes, I am really interested in seeing where it goes and continuing to fight for folks who just want to get to work every day.